In recent years, the topic has gained great prominence, as microplastics have been discovered nearly everywhere in the environment, raising questions about the impacts on food for human consumption. But are microplastics really a new phenomenon or rather a symptom of an old problem? And exactly what risks are involved? It seems that the phenomenon has accelerated political action – the United States has passed the Microbead-Free Waters Act 2015, and industries have pledged to fade out the use of microbeads in their cosmetic products. At first sight, a success for environmentalists and the protection of our planet? 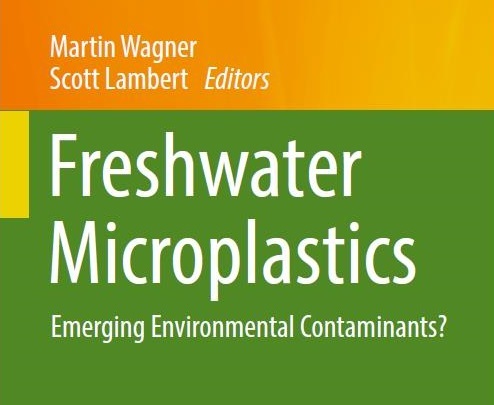 This chapter deals with these questions by adopting a social-ecological perspective, discussing microplastics as a global risk. Taking four main characteristics of global risks, we develop four arguments to discuss a) the everyday production of risk by societies, b) scientific risk evaluation of microplastics, c) social responses, and d) problems of risk management. To illustrate these four issues, we draw on different aspects of the current scientific and public debate. In doing so, we contribute to a comprehensive understanding of the social-ecological implications of microplastics.